Cape Auto Repair is Orange County's best choice for the service, maintenance, and repair of Porsche Boxsters and Caymans (also known as the 986s, 987s, and 981s). Our prices are highly competitive and we provide exceptional workmanship and personalized service from factory-trained technicians. From providing soon-to-be Porsche owners with a pre-purchase estimate to helping current Porsche owners prioritize their repairs, we go above and beyond to ensure our clients get the most out of their roadster or sports car. 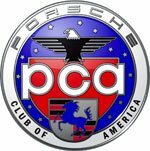 In fact, because our owner has experience racing Porsches and currently teaches monthly driving courses with the PCA's Orange Coast Region driving program, he knows what a fully maintained Boxster and Cayman can do and is skilled at maximizing their performance and handling. At Cape Auto Repair, we provide comprehensive service for all Boxsters and Caymans made since 1996. This includes basic oil and filter changes, wheel alignments, suspension repairs, transmission service, brake service, engine repair, clutch repair, electrical repair, strut and suspension repair, and more. 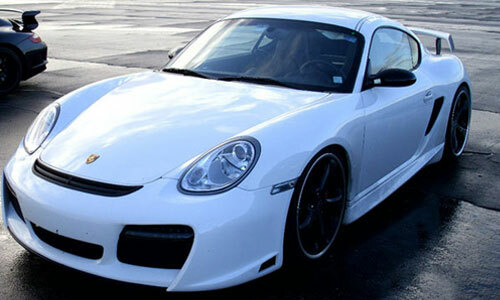 Having worked on thousands of Porsches over the years, our technicians are highly experienced. 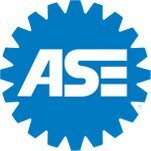 They are skilled at applying the industry's leading service and repair techniques to these high-performance machines, and know how to catch minor issues from becoming major ones. For example, when it comes to the Boxsters and Caymans, we often pay special attention to problems that can occur with the oil separator, intermediate shaft bearing, and convertible tops. Contact Cape Auto Repair today for all of your Cayman and Boxster service and repair needs in Orange County. We work with clients as far north as Fountain Valley and Irvine to as far south as San Juan Capistrano, Dana Point, and San Clemente. For major repair work, we offer local pick up and drop off as well as loaner vehicles. All repair work is done with OEM parts and backed by a 12-month/12,000-mile parts and labor warranty.